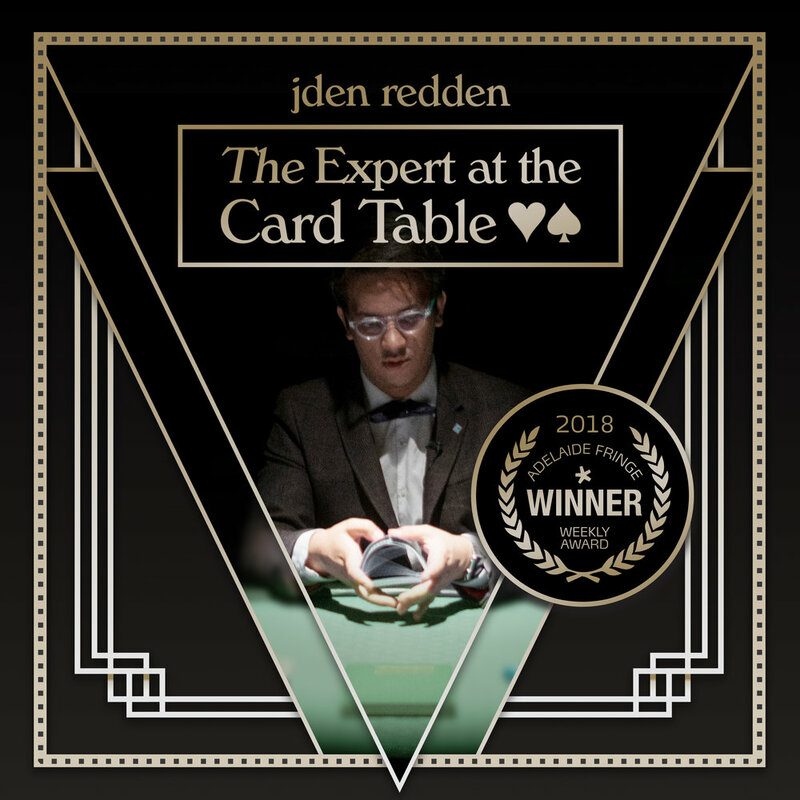 This year a re-imagined production of the critically acclaimed and award winning jden redden: The Expert at the Card Table returns for another season at the Noel Lothian Hall followed by a wider Fringe tour. 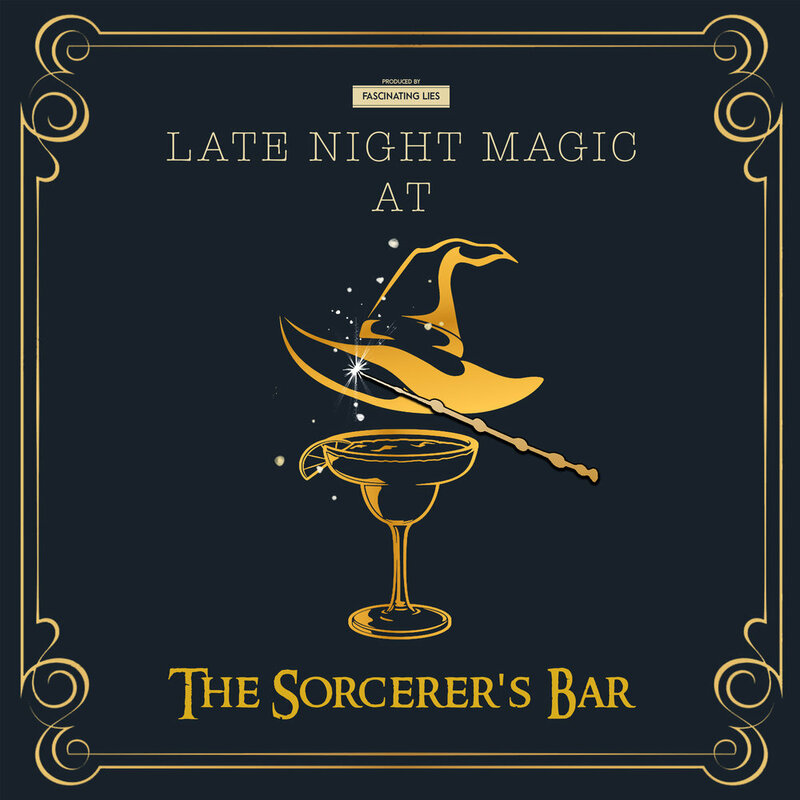 A new collaboration with The Sorcerer’s Bar will see the debut of Late Night Magic at The Sorcerer’s Bar every Friday and Saturday. 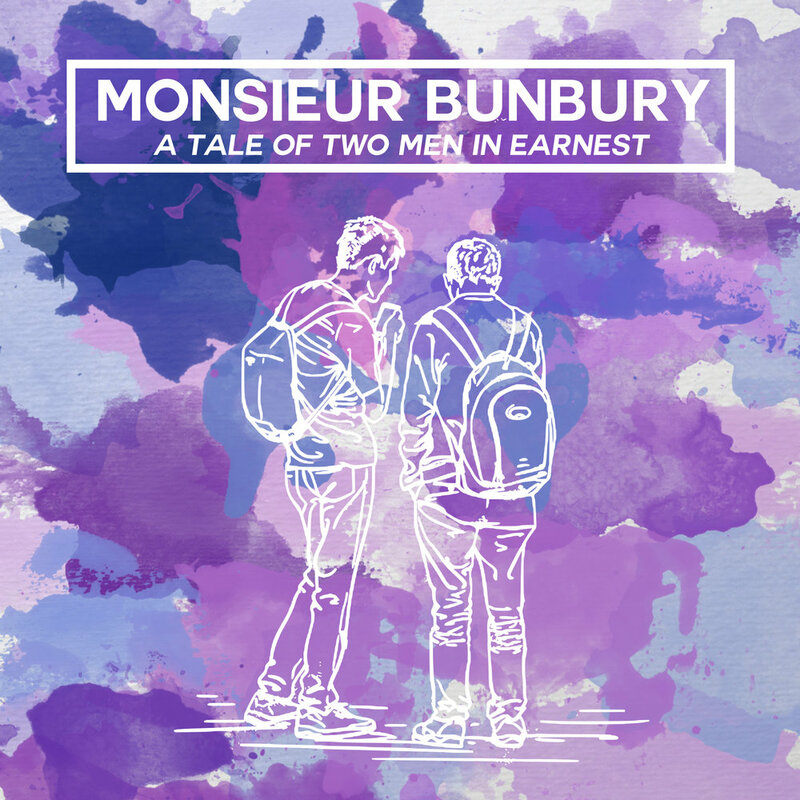 Followed with a new non-magical entry, Monsieur Bunbury: A Tale of Two Men in Earnest, a new adaptation of Oscar Wilde’s classic The Importance of Being Earnest premieres at Live at Tandanya. After sell-out shows and a BankSA Best Magic Weekly Award this critically acclaimed show is back. Join jden redden as he takes you back to the rail-yards of 1902 Chicago to uncover the dirty-work of the gambling elite through the eyes of S. W. Erdnase — the anonymous and legendary author of the titular seminal gambling and magic book: The Expert at the Card Table. This is your exclusive invitation to experience some of the world's best magicians in one place. 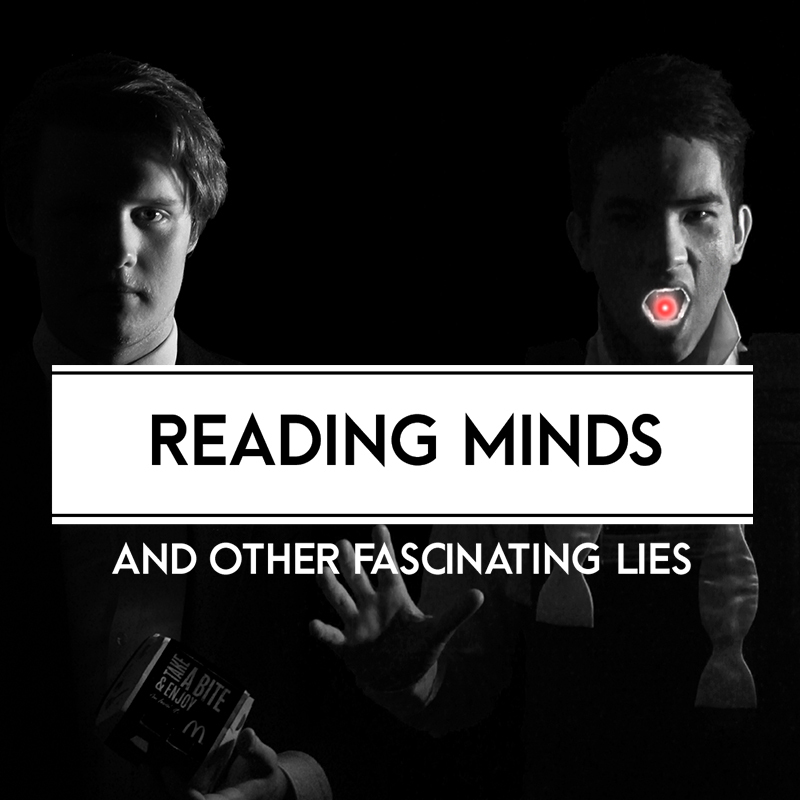 A cast of international and local magicians sit down to show off some devastatingly good intimate close-up magic. Stay for one show - or stay the whole night. Pull up a stool, grab a Butterbeer and enjoy a magical night. Tickets are very limited. A new bilingual adaptation of Oscar Wilde's classic The Importance of Being Earnest. Experience the wit of Oscar Wilde's wordplay in a menagerie of French and English --- extending his whimsical farce of quips and puns across two languages simultaneously. The comedy of Wilde's social commentary on the Victorian aristocracy and its trivialities will unfold in a bilingual spectacle, adding even more layers to each double entendre. Sign up with your email address to receive news, updates, and discounted tickets. 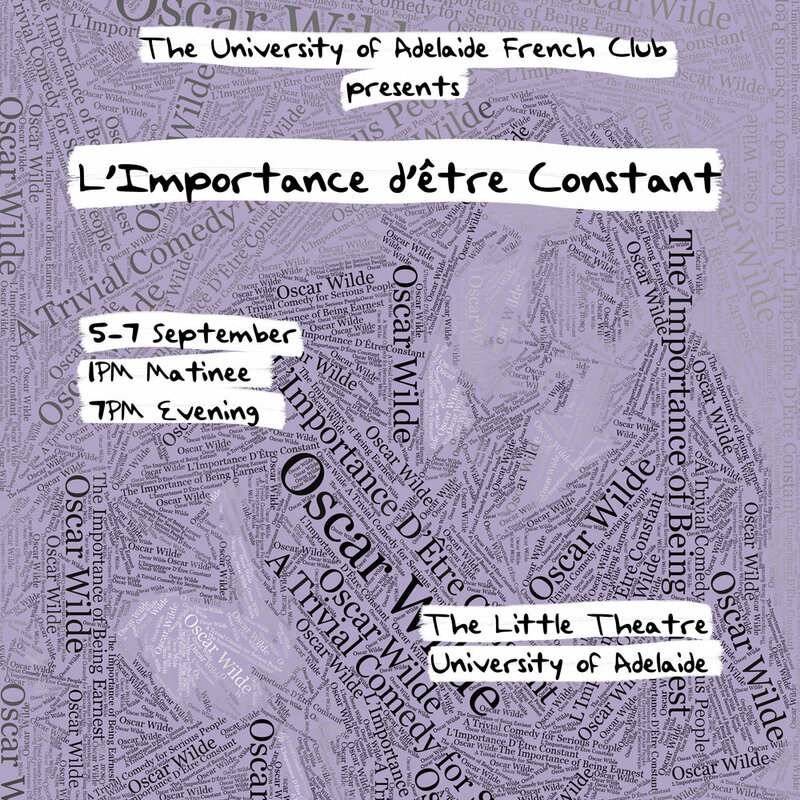 The Adelaide University French Club is proud to present its 2018 production, L'Importance d'être Constant, a French adaptation of Oscar Wilde's classic 'The Importance of Being Earnest: a trivial comedy for serious people'. Amid a flurry of witty banter and cucumber sandwiches, Algernon and Jack must grapple with the consequences of their deceptions as well as with the wrath of formidable Lady Bracknell. Back from a sold-out season and rave reviews in 2017, jden redden returns for a 60-minute journey uncovering the dirty-work of the gambling elite. 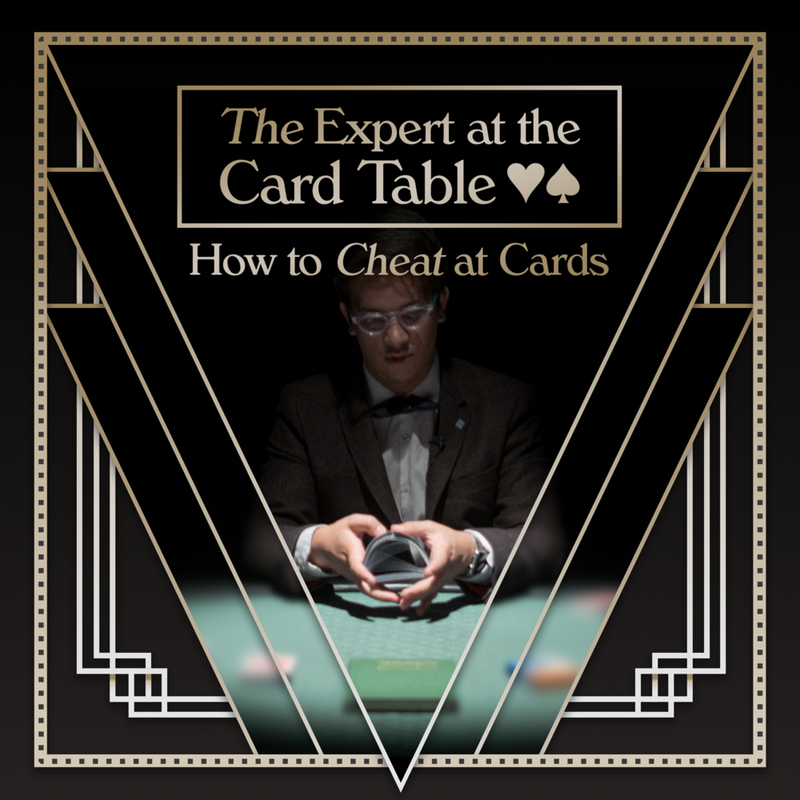 Armed with only 52 playing cards and two hands — this crash course in card cheating is a world-class demonstration of card manipulation and deceit at the card table. This is not your average magic show. SUBCONSCIOUS is a narrative driven performance that melds the language of traditional magic with a meaningful and personal sentiment. The production is provocative, captivating, and unsettling all at once. 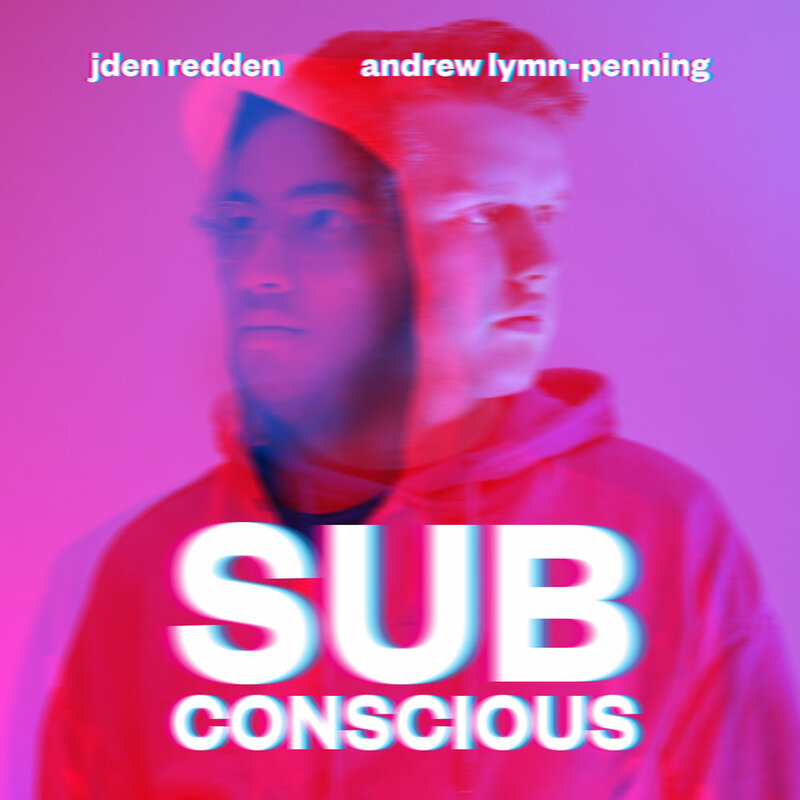 Nothing is sacred as jden redden and Andrew Lymn-Penning explore what it is to be human. Not all heroes wear capes — some read minds. Do you believe in superpowers? 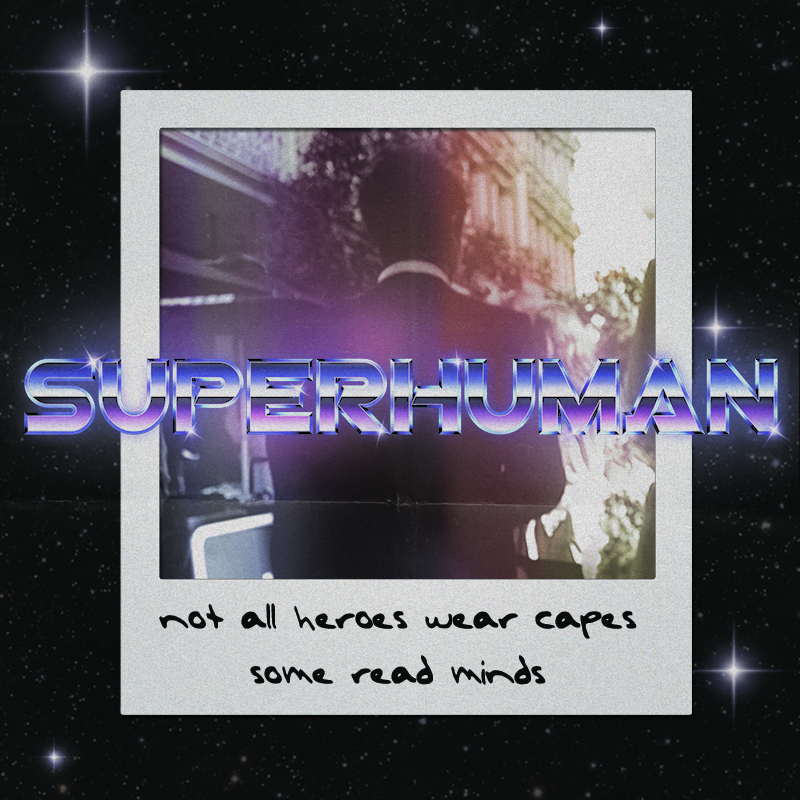 Some people claim to have superhuman abilities like; telekinesis, psychokinesis, mind-reading, superhuman strength, and remote viewing. Watch Jden Redden demonstrate these skills live on stage in a new modern setting. Open your eyes — because not everything is as it seems. 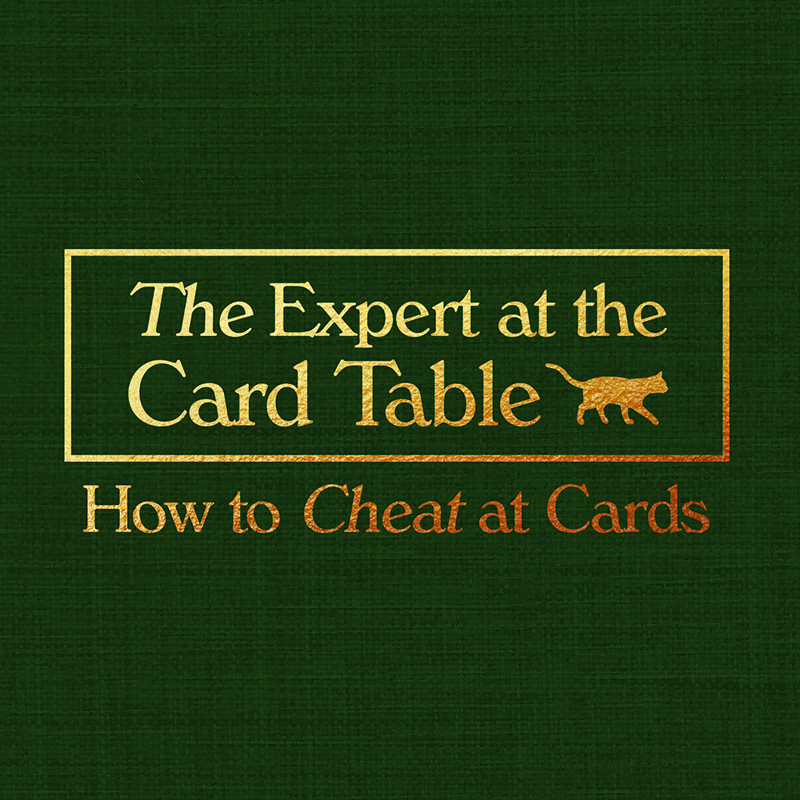 Featuring a world-class demonstration of card manipulation and deceit at the card table. Join Jden Redden on a 60-minute journey uncovering the dirty-work of the gambling elite. Armed with only 52 playing cards and two hands — this crash course in card cheating will open your mind and dazzle your eyes with exotic card flourishes and cardistry.